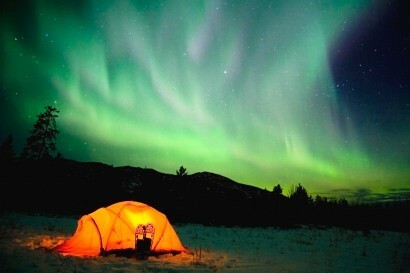 Northern Tales Travel Services Inc. is your one-stop shopping address for winter experiences in the Yukon. 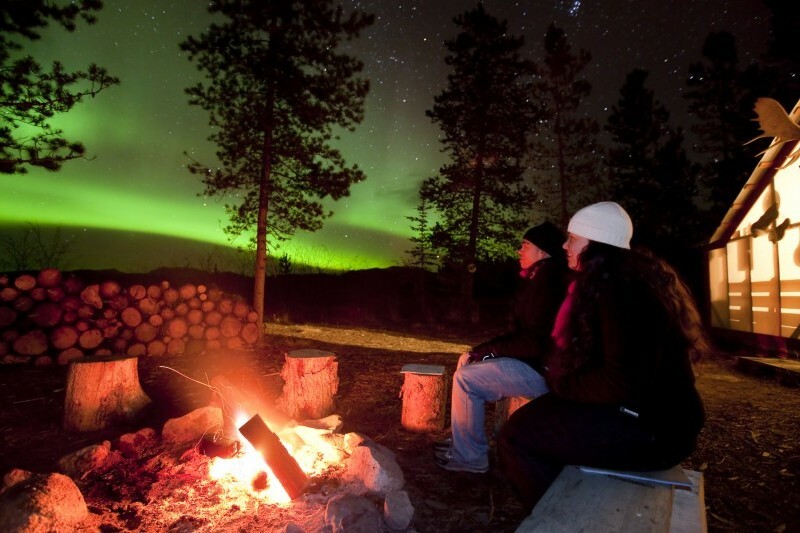 We operate our own tours, like aurora borealis tours and winter adventure packages. 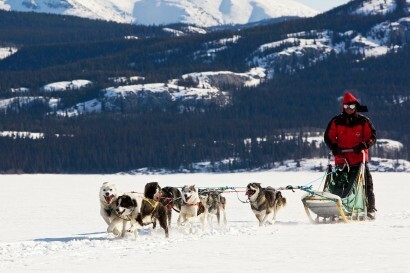 We also offer dog mushing, snowmobiling and snowshoeing tours, operated by our local partners through us. Transfers, cabin rentals and planning individual tours around events for our clients’ wishes are also services we offer. 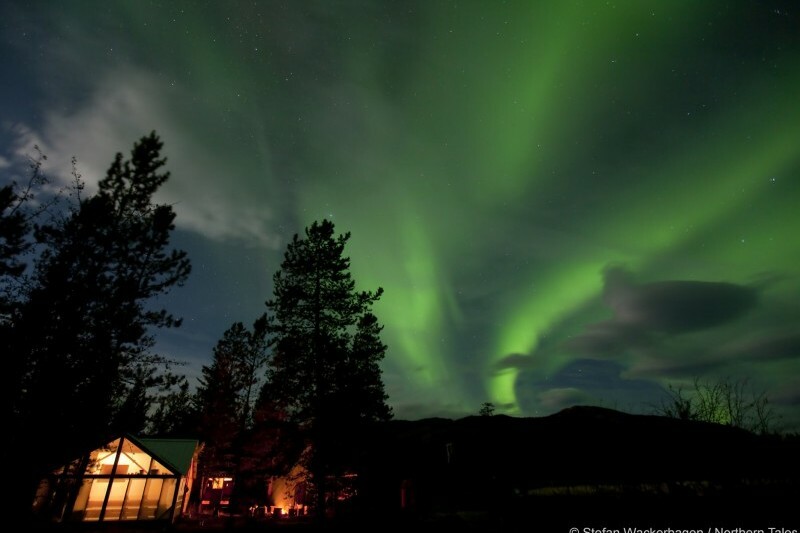 We are happy to welcome independent travellers as well as groups. 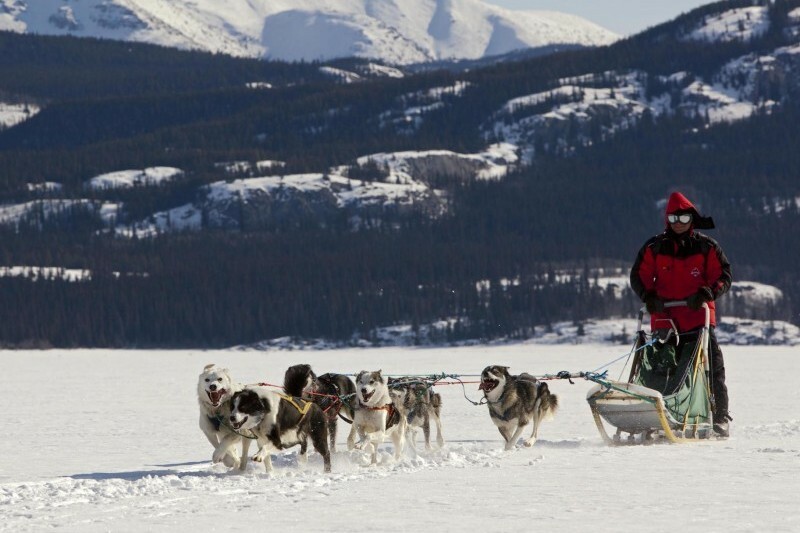 Winter in the Yukon is a great time, and not as cold and dark as you might think. Let us show you what we can do for you and your customers.